The award winning radio and podcast series Pantisocracy hosted by Queen of Ireland Panti Bliss is back on RTÉ Radio 1 for its third season, July 3rd 2018. This Summer’s run is the show’s longest yet and promises some unmissable conversations and unique performances. 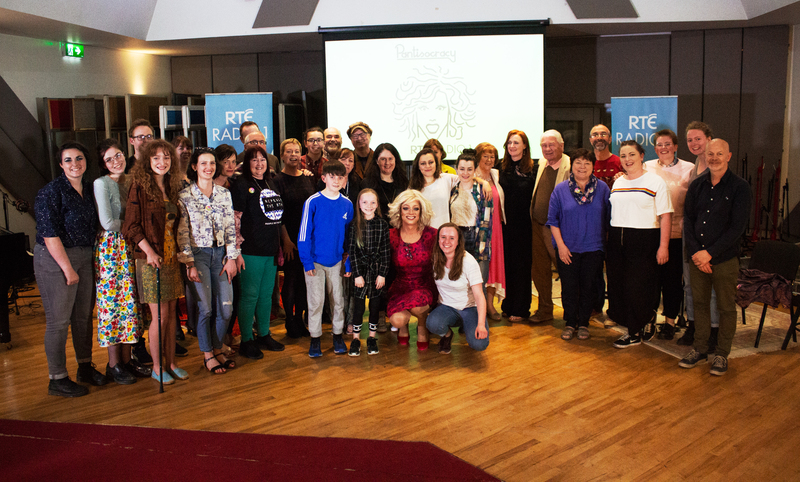 Pantisocracy, a cabaret of conversations, began on RTÉ Radio 1 in the Summer of 2016 and the series just picked up the prestigious TORC Award at the Celtic Media Festival 2018 for an episode featuring Lenny Abrahamson, Amanda Coogan, Grace Toland, Roisín Elsafty and Gavin Friday for best radio magazine show. The Summer 2018 run starts Tuesday July 3rd 10pm and runs across July and August with guests including playwright Shaun Dunne, poet Jessica Traynor, writer Michael Harding and singers Honor Heffernan, Ruth McGill and Jack O’Rourke. The series kicks off with an emotional recording made just a day after the dramatic result in the Referendum to repeal the 8th amendment in an episode called ‘Awesome Mná’ featuring playwright Eva O’Connor, sociologist Linda Connolly. Magdalene adoptee Samantha Long and singers Karan Casey and Ciara Sidine. The show’s unique take on life is shaped by The Panti Monologues where Panti Bliss opens each episode with her off-beat and personal take on the world. Previous shows have featured guests included Hozier and author John Boyne as well as iconic singer Hazel O’Connor and new Irish talent including Loah, Farah Elle and Emmet Kirwan. All episodes in Season 1 & 2 are online and the series now has videos capturing the magic of the cabaret. Welcome to Pantisocracy Season 3 from Athena Media on Vimeo. 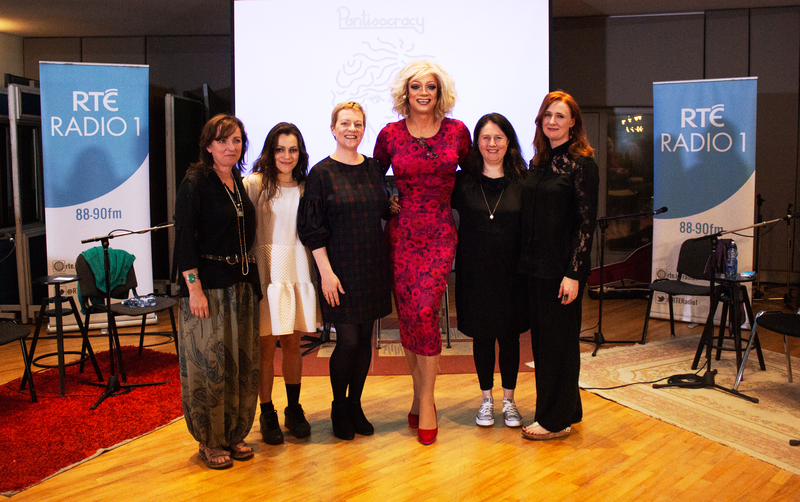 to find out more go to www.pantisocracy.ie and if you would like to join us in our studio recordings click here or email us.